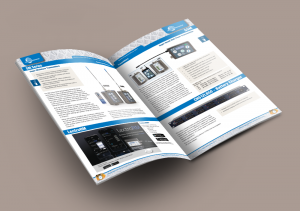 Lectrosonics releases their product catalog every year showcase their entire line of products and accessories. 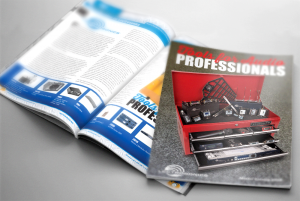 The concept and theme for this catalog is "Tools for Audio Professionals". 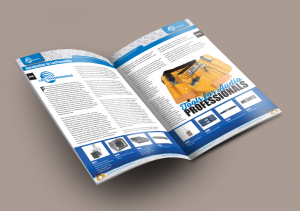 Lectrosonics has a strong hold and holds a lionshare of the market for wireless transmitters and receivers for professional sound mixers on movie and TV productions. 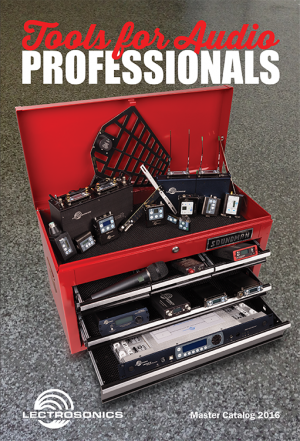 The cover shows a mechanic style tool box filled with Lectrosonics products to show every sound mixer would envy this toolbox.